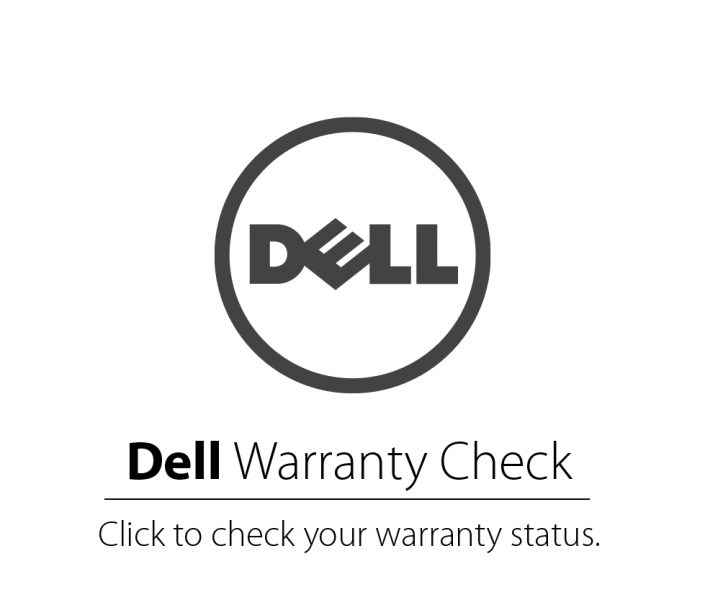 TAC Repairs has Dell laptops available for students to rent. If you would like to borrow a laptop to use only within the library, the TAC has laptop loaners for free. 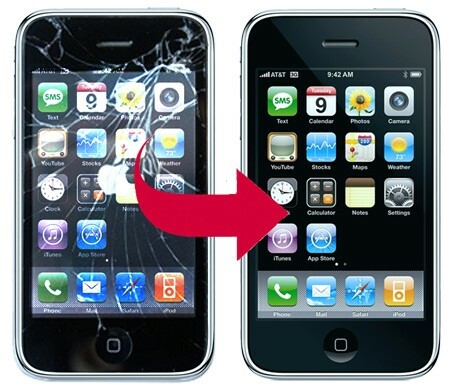 TAC Repairs services all brands of computers and can do warranty work for computers with Safeware, AppleCare and Dell warranty coverage. 3-5 business days turnaround for most repairs. The first 24 hours we attempt to complete a system diagnostics, request quotes for parts from our vendor, and then relay the price for any parts and/or labor needed. Completely wipe computer’s operating system and reload it. This erases all files and programs from computer which is necessary sometimes if the computer's operating system is severely corrupt. Recover all data such as music, pictures and documents. Programs/software are not recoverable (e.g. Microsoft Office, Adobe Photoshop, etc). Educational pricing is available on new Apple and Dell computers. Visit our computer purchases page for more information. 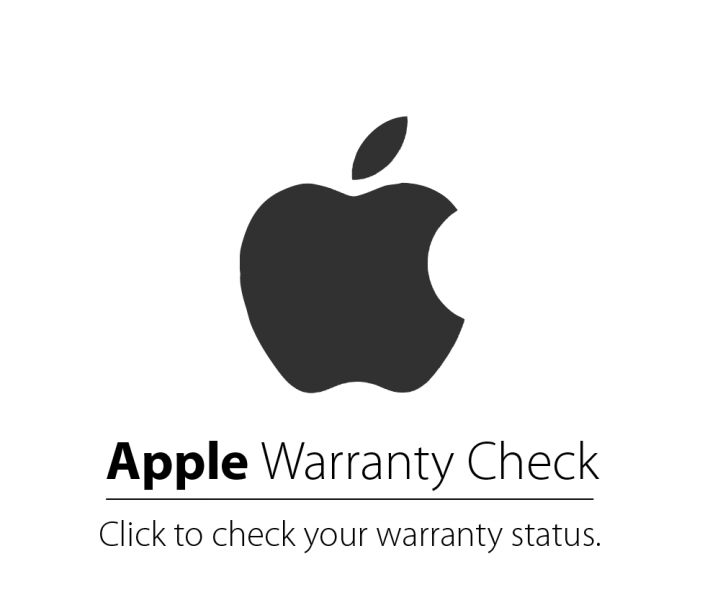 Most manufacturer warranties, such as Applecare, do not cover accidental damage so we recommend you purchase a laptop protection plan for your computing device. 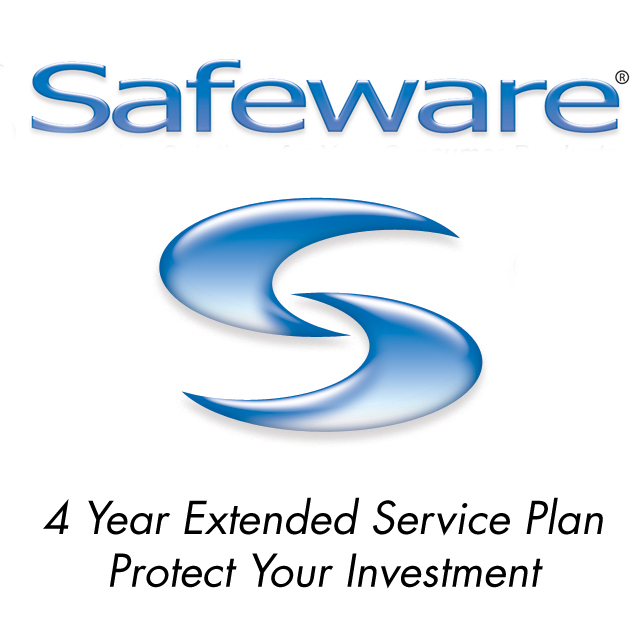 Safeware covers accidental damage due to incidents such as drops, liquid spills, cracked screens, mechanical failure and power surges. 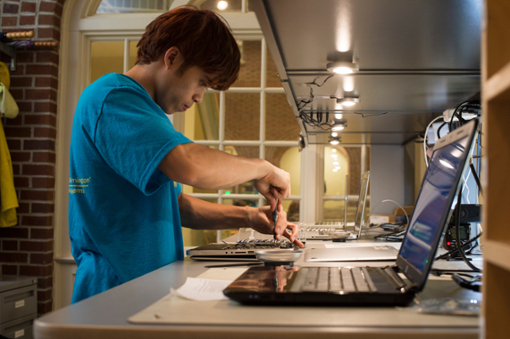 UNCW offers Microsoft Office for FREE to the campus community. Download it here. If you need assistance call the Technology Assistance Center (910) 962-4357. UNCW offers Adobe Creative Cloud for FREE to all current UNCW students download it here. If you need assistance call the Technology Assistance Center (910) 962-4357.